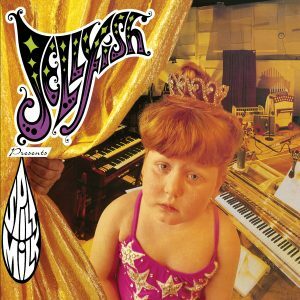 Inspired by the great pop bands of the past, Jellyfish has joined their ranks as influencers themselves. 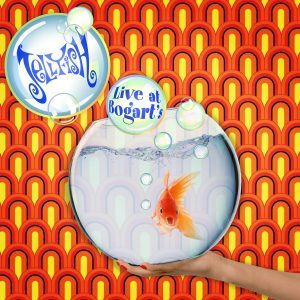 Jellyfish members have gone on to be in the bands Imperial Drag, The Grays, The Three O’Clock, The Moog Cookbook, and TV Eyes. 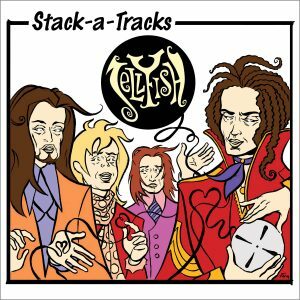 They have also played on albums by and toured with Air, Beck, Cheap Trick, Morrissey, The Black Crowes, and Paul McCartney. Andy Sturmer has composed music for animated television series.